HENDERSONVILLE, TN – Christian music artist, MARK209 based out of Nashville, TN was invited yesterday evening to do an impromptu concert at the home of President George H.W. and First Lady Barbara Bush at the Bush Compound in Kennebunkport, ME. 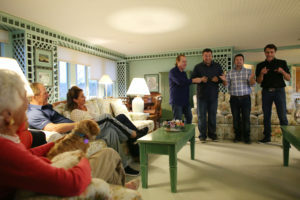 MARK209 was in the middle of a 23 Day New England Tour and this was their only scheduled day off as they were planning to spend time sightseeing and touring the area when the opportunity presented itself for them to sing a song while touring the Bush Compound for Margaret Bush, an accomplished singer and actress. After leaving the property they were continuing their tour and received a call inviting them back to do a concert that evening for The Bush Family. 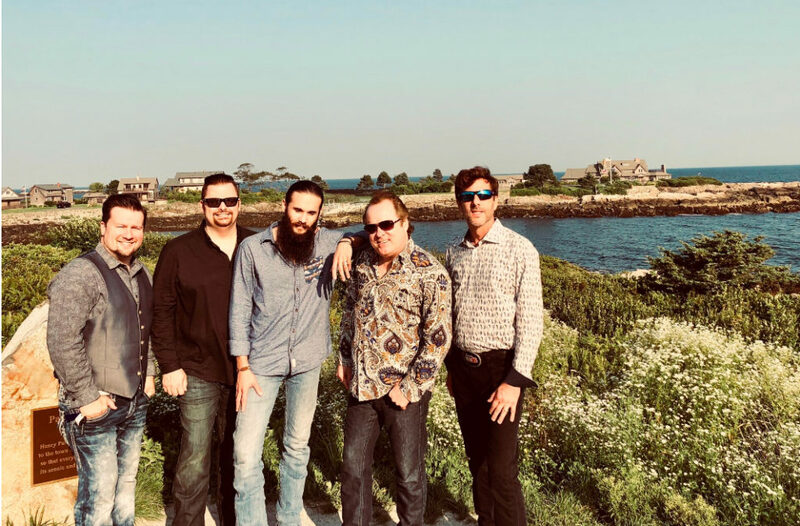 “Only a handful of people get the opportunity to sing for distinguished people let alone Presidents and today we were humbled by the opportunity to sing for not only one, but two Presidents at their private residence,” shares Jym Howe, lead singer for MARK209. They sang several songs including Amazing Grace, Sweet, Sweet, Spirit, Crying In The Chapel and even Elvira by special request. Among those attending the concert were President George H.W. and First Lady Barbara Bush, President George W. and First Lady Laura Bush, Marvin and Margaret Bush, Doro and granddaughter Georgia. Nathaniel, tenor singer for MARK209 shares, “When we came to the door, we were greeted by President George W. Bush. 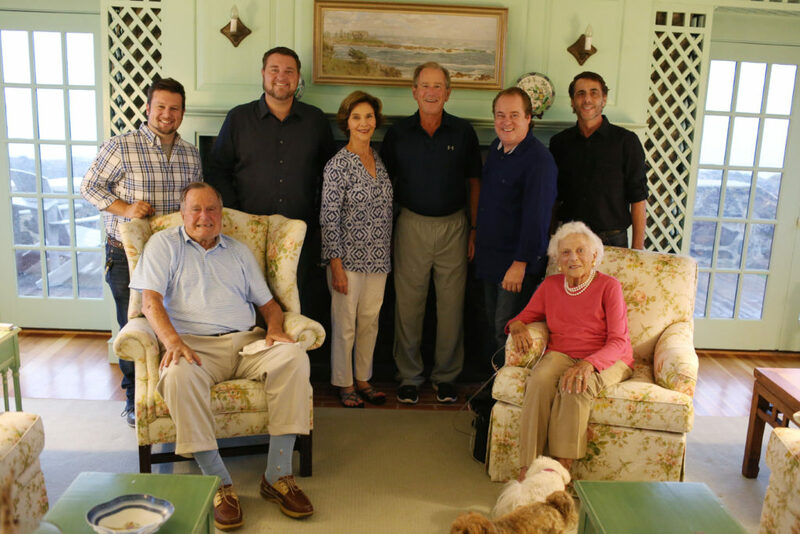 I was humbled by their gratitude, generosity, and willingness to invite us, someone they did not know, into their home last minute.” Before leaving, the guys were asked by President George H.W. Bush about returning to perform a full concert sometime in the future. MARK209 just recently signed a booking and management deal with April Potter Agency and will be in the studio working on a new project later this fall. For more information on MARK209, you can visit their website here or April Potter Agency at www.apotteragency.com or call April Potter Agency at 615.479.0954.